NEWS RELEASE GROUP HEALTH CENTRE ************************* Group Health Centre celebrates “Digital Health Week” – November 16-22 Every day, more of Canada’s health care system goes digital. Every day, more of Canada’s health care system goes digital. It’s a private, secure, and effective way to make health care better, for all of us – and this week, we’re celebrating it. Group Health Centre is a proud supporter of Digital Health Week: a nationally celebrated week that was established to help Canadians recognize how digital health is transforming care and helping to improve the delivery of care across the country. Here in Sault Ste. Marie, the Group Health Centre is working to bring digital health to our community through huge technological advancements in electronic medical records, including the launch of an online patient portal (myCARE) which is one of the first of its kind in the country – giving patients a way to send secure messages to their healthcare team, book appointments, review select test results, and more, all from the comfort of their own home over the internet. myCARE is currently available to patients of 37 Group Health Centre primary care providers, and work is being done to expand the program to other care providers within the Centre. If you are a patient of the Group Health Centre and would like to request a FREE myCARE account, go to mycare.ghc.on.ca and click the “Request Online” button. You can also sign up for myCARE at your next appointment, or by visiting GHC’s main building (240 McNabb) and signing up at a myCARE kiosk. The myCARE project is being delivered in partnership with Canada Health Infoway – an organization that works to accelerate the development, adoption and effective use of digital health across Canada. Infoway’s Better Health Together campaign – launched to coincide with Digital Health Week – is aimed at helping Canadians learn more about the value and benefits of digital health. To learn more about Digital Health initiatives across the country, and to hear stories from Canadians who have experienced the advantages of Digital Health, visit www.betterhealthtogether.ca. 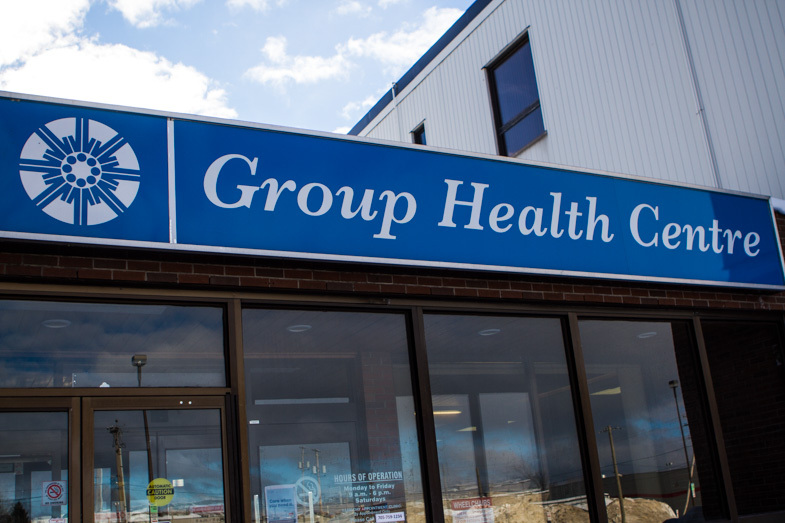 The Group Health Centre was established in 1963, and currently serves over 71,000 Sault Ste. Marie and Algoma District residents.